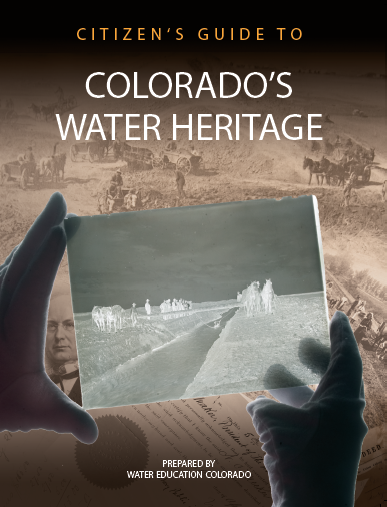 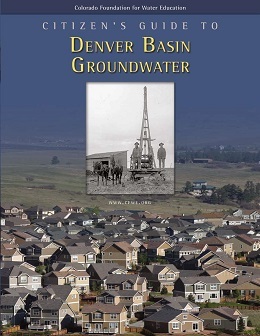 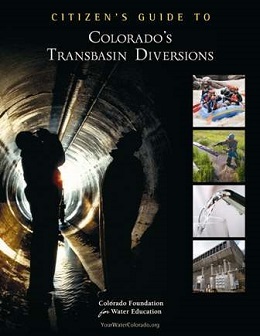 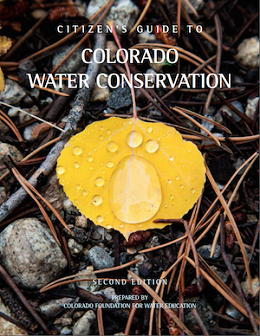 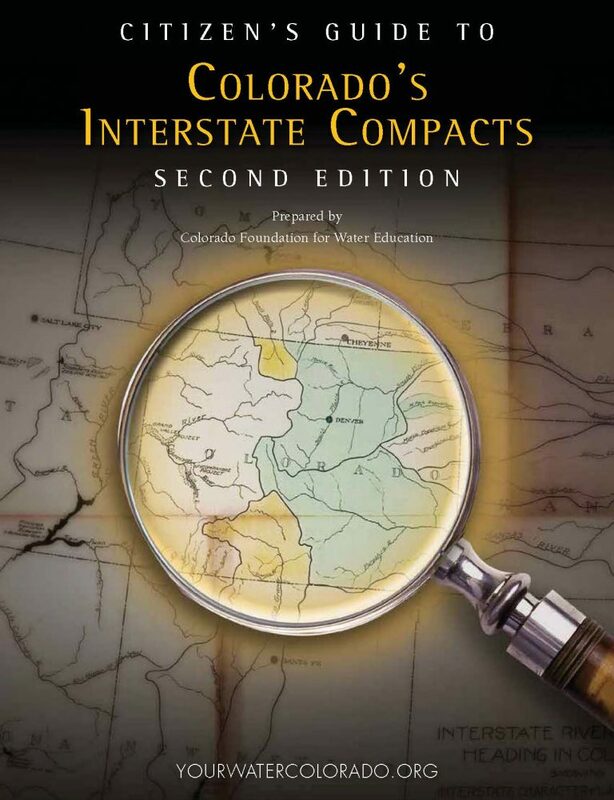 Water Education Colorado’s high-quality reference series features nine Citizen’s Guides to critical water topics of our time. 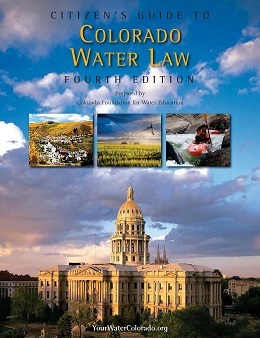 WEco’s Citizen’s Guides may be purchased individually or in bundles for use in a variety of personal and educational settings, including workshops, seminars, member events, community programming, and college or high school curriculum. 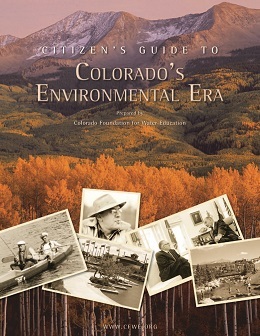 Find your favorite Citizen’s Guides in the WEco store or read them right online.